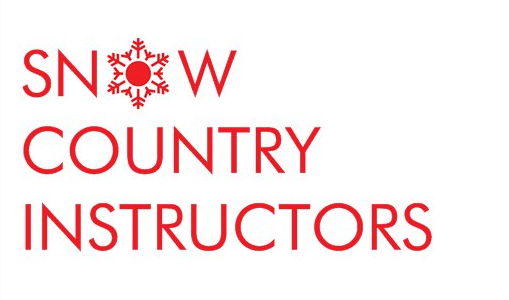 Snow Country Instructors are a boutique ski and snowboard school based in Yuzawa. 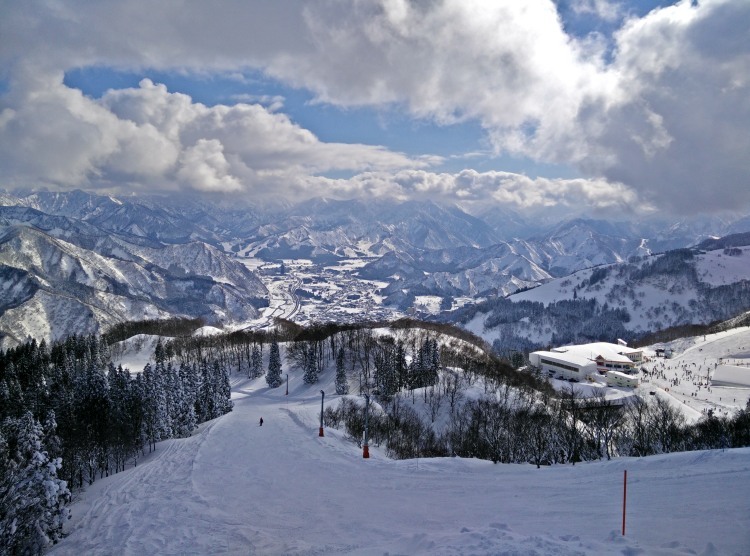 We search out the most exceptional instructors from all over the world so that you have the very best experience possible in the Japanese snow. We have a fun team of multi-lingual, super-experienced snow sports professionals just waiting to help you enjoy and improve. Skiing and snowboarding are all about enjoyment. Lessons with our instructors are tailor-made to help you achieve your goals, whether you are just starting out, are perfecting technique in the legendary Japanese powder, or pushing yourself in the terrain park. We make sure people get the most out of their time on snow, and in this area, so if you have questions, please feel free to ask. We also work in other areas of Japan if our schedule allows. For further details on what we can offer you please check out our website or get in touch.